If you haven't heard of We Do Photography, now is your chance to view all of their beautiful work on their newly renovated website! 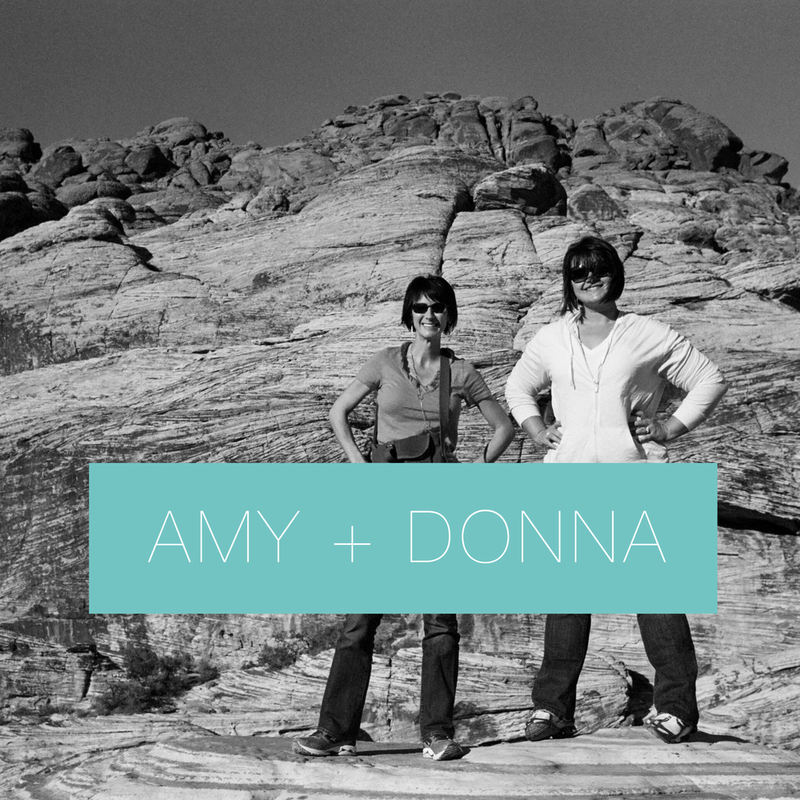 Donna & Amy are so personable, down to earth, and a talented photography duo for any occasion! Loved meeting up with them in coffee shops and brainstorming, planning, reviewing, trial and error(ing), and just getting to know them both! Such love for these two! Enjoy!